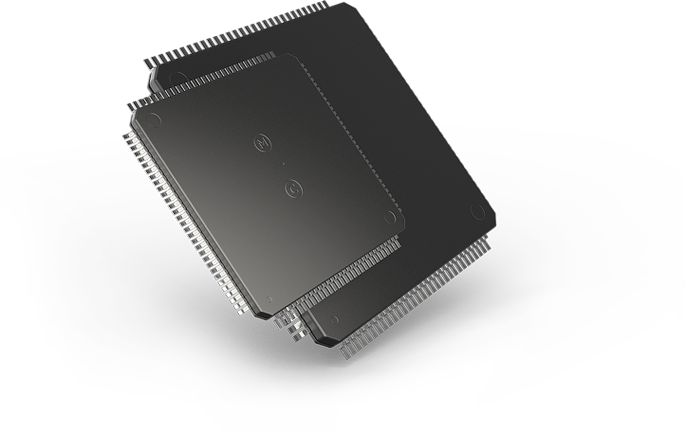 The LC87 VX-toolset offers the most efficient software development environment for the unique low-power ON Semiconductor LC87 series. The TASKING VX-based C compiler technology forms the foundation of this toolset, and provides a unified and streamlined set of tools for all of your application development needs. Get guaranteed support for the life of your applications with long-term commitment from TASKING for ON Semiconductor's complete LC87 microcontroller family. Stay up to date with the latest code standards with support for MISRA C and CERT C code checking. Easily meet your industry-standard code requirements with full support for ISO, IEEE and ABI standards. Develop error-free code with powerful code instrumentation and run-time error check capabilities.